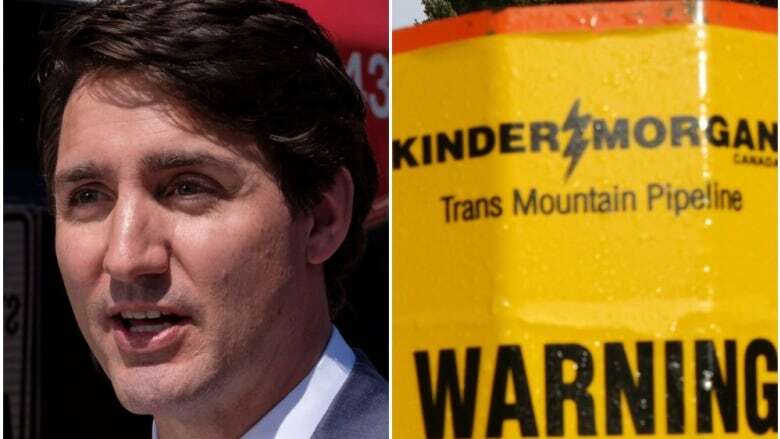 Ottawa's promise Wednesday to protect Kinder Morgan from certain delay costs doesn't guarantee the pipeline builder will feel confident breaking ground on its controversial Trans Mountain expansion project. 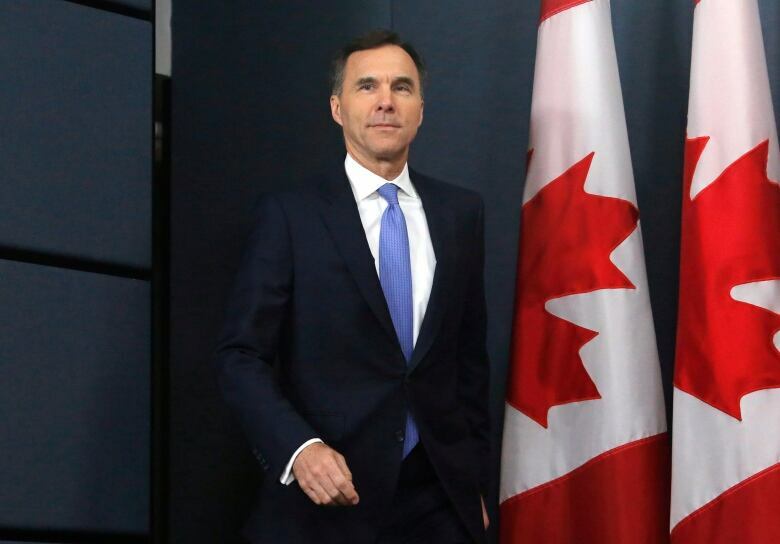 In the corridors of Alberta's legislature and around the oilpatch, federal Finance Minister Bill Morneau's commitment to backstop construction of the Trans Mountain pipeline project was greeted with optimism Wednesday. For a project that's been devoid of much hope recently, this was no small feat. But Ottawa's promise of financial indemnity, which is basically a big insurance policy if Kinder Morgan has to pay for delays caused by the B.C. government, is not a silver bullet for the challenges still confronting the project. Nor is it a guarantee Kinder Morgan will decide by month's end to break ground on the $7.4-billion pipeline that would ship heavy oil to the West Coast. Later, Kean said in a statement that he appreciated the acknowledgement of the uncertainty created by the B.C. government's court challenges, but cautioned that "while discussions are ongoing, we are not yet in alignment." The company has threatened to abandon the project if it doesn't see a clear path forward by May 31. So, many questions remain. What is the risk to taxpayers? Is this enough for Kinder Morgan? If it's not, will the Alberta government, or another company, step in to build the project? The indemnity is not a direct subsidy or an ownership stake, but it is significant. Morneau wouldn't provide an estimate when pressed by journalists. "I think this is exactly the way this commercial negotiation had to go," said Dennis McConaghy, a former senior executive with pipeline giant TransCanada. "This was never about investing in the pipeline [for the government], it was about taking completion risk to a level that Kinder could bear." He points to two court challenges against Kinder Morgan. One concerns whether the project falls under provincial or federal jurisdiction, while the other claims inadequate consultation of B.C. communities. With the indemnity, there is much less financial risk for the company. "The biggest risk they cannot bear is a judicial decision that sets the clock back," he said. Still, he expects there are a number of key negotiations to take place between Ottawa and Kinder Morgan to decide what exactly the backstop covers and the limit of how much the federal government will spend. "If you have the will to agree on the key points, papering it can always be done as quickly as people need it to be done." 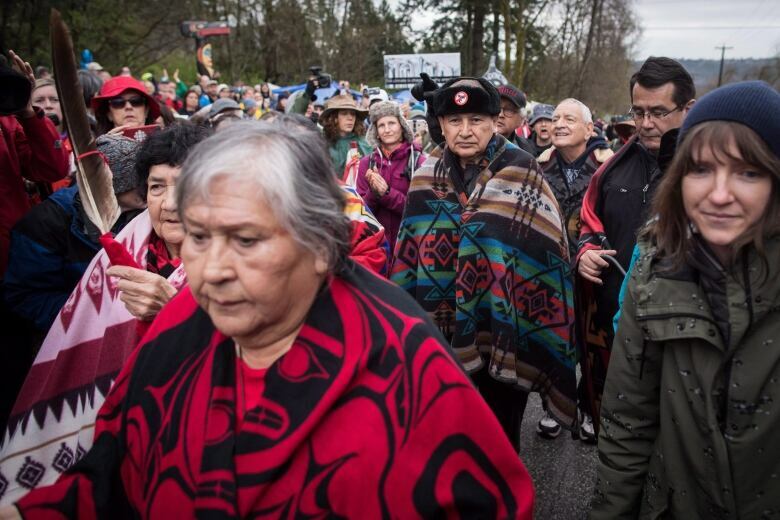 Ottawa's commitment still doesn't protect Kinder Morgan against other potential delays and expenses, such as those caused by protesters. That's why some experts still aren't convinced it presents a green light for the company. 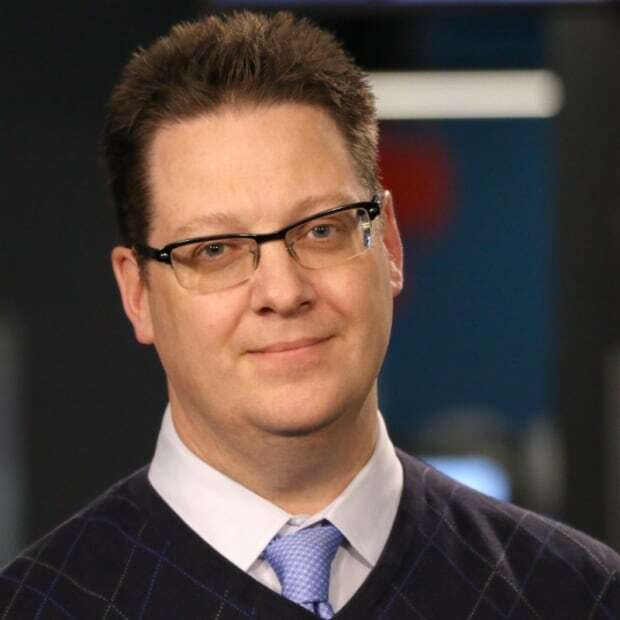 "I'm not sure that this is a big enough announcement to get Kinder Morgan to be comfortable to move forward," said Richard Masson, the former CEO of the Alberta Petroleum Marketing Commission and executive fellow of the University of Calgary's School of Public Policy. Certainty is still the No. 1 issue — and Kean hasn't let anything slip. The statement by Kinder Morgan's chief executive reiterated the company's objectives: clarity on a path forward for the project, particularly the ability to build through B.C., and ensuring adequate protection for shareholders. Alberta Premier Rachel Notley said Wednesday that conversations between the provincial and federal government and Kinder Morgan are ongoing but insights into those talks have been sparing. If Kinder Morgan abandons the project, experts say there would be suitors to take it over — perhaps even the Alberta government. The federal government acknowledged that fact by stating the indemnity would be extended to whoever takes charge. Reading between the lines of Morneau's announcement, Masson can see the scenario where Alberta assumes a bigger role. "That says to me that there's a high probability that somebody else is going to take over this project," he said. "The only somebody else I think is practical is Alberta at some level. So it's quite possible that Alberta will end up on the hook for the delays associated with protests, like on-the-ground protesters, while the federal government would be on the hook for delays involved with court cases, and there may be some part of a bargain that's been struck." Masson said there's certainly a business case for Alberta to get involved, considering oil production in the province is rising and export pipelines are full. If even a few hundred thousand barrels a day can't find their way to market, it results in a discount on all the oil produced in the province. "It costs a fortune in terms of jobs, in terms of taxes, and in terms of royalties," he said. "This project is vital for Alberta." Notley, who raised the prospect of Alberta taking on the project several weeks ago, repeated Wednesday that the province is prepared to "do whatever is necessary" to get it built. She also said it was pretty clear from Morneau's statement that Ottawa is prepared to extend the indemnity to "any buyer that came along, if that were the position we ended up in." However, if Kinder Morgan sells the project, that would also take time and set the timeline back further. That's why McConaghy says the Alberta and federal governments are still hoping Kinder Morgan pushes forward with the pipeline. "If people are serious about getting this project done and in service in 2020, there's only one way to do that — make the deal with Kinder Morgan," he said. "Kinder Morgan is not going to sell the existing assets that they have related to this project easily."